Taste does not necessarily have to be compromised when it comes to healthy and nutritious food. 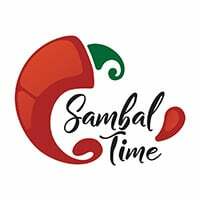 At Sambal Time, they pride themselves in delivery nutritious food and keeping its natural goodness. 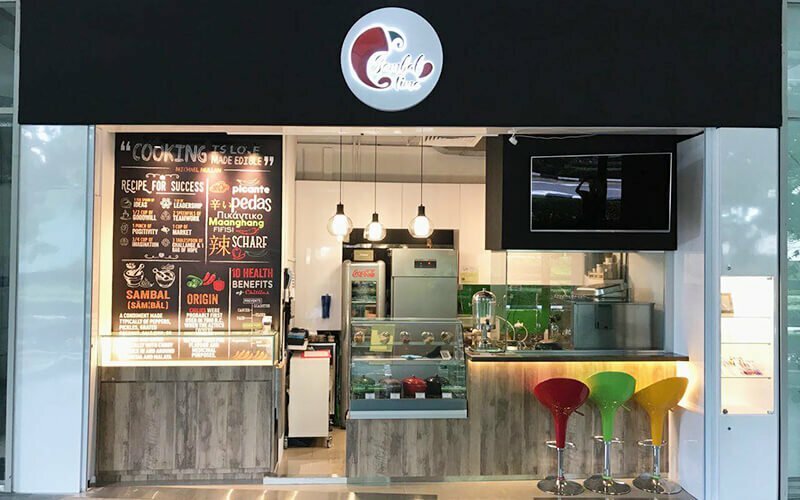 Specialising in nasi lemak, Sambal Time offers variations of nasi lemak such as nasi lemak fried rice, vegan nasi lemak salad, grilled chicken leg nasi lemak, and more.